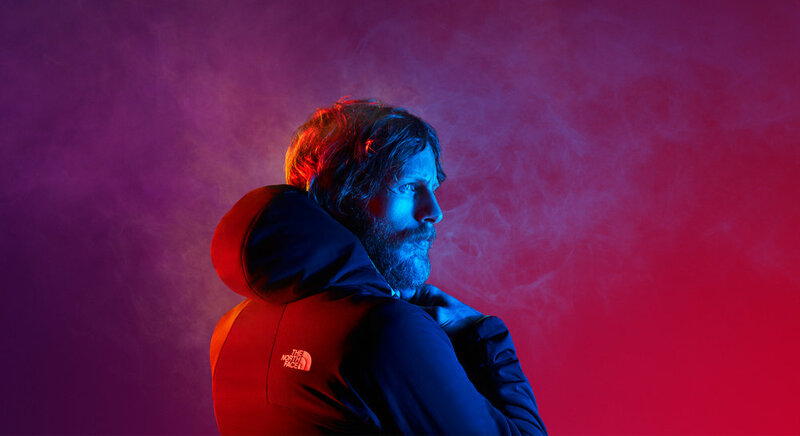 The North Face built its name on creating the highest quality gear for the harshest conditions on Earth. Ventrix, a jacket with heat releasing technology, is one of their newest innovations. The Ventrix material “breathes” with you, releasing more heat the hotter you get. Long gone are the days of peeling off sweat-drenched jackets after a climb. Our spot highlighted TNF athletes Alex Honnold, Jimmy Chin, and Emily Harrington alongside a brand new track by Maggie Rodgers.